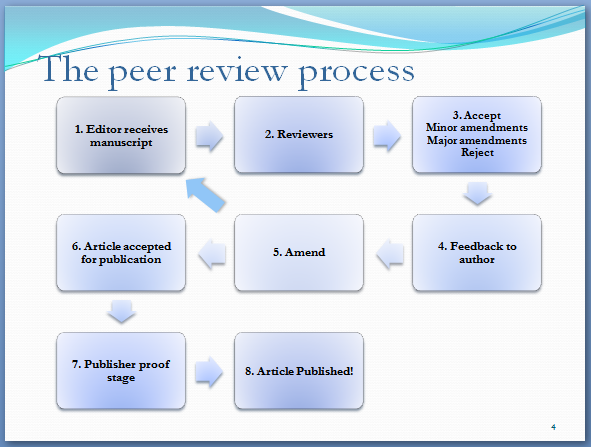 Every researcher has to submit research articles and communications to journals for publication in the scientific literature. In this invited presentation to the 27th European Crystallographic Meeting in Bergen in August 2012, John Helliwell presents some guidelines and advice to those for whom publication is a new and mysterious procedure - and offers some useful suggestions that could benefit even seasoned authors. 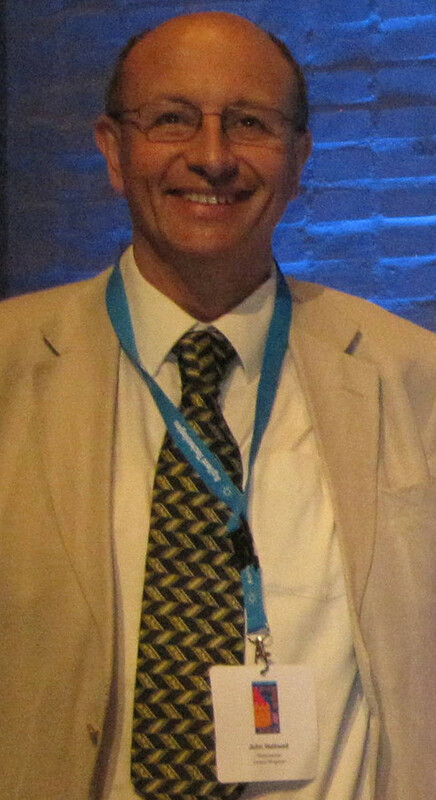 Professor John Helliwell DSc, Emeritus of the University of Manchester, is an experienced research scientist with extensive involvement in academic publishing. He served as Editor-in-Chief of Acta Crystallographica and Chair of the IUCr Journals Commission between 1996 and 2005 and has been a Co-editor of Journal of Applied Crystallography since 2005. He has been Joint Main Editor of Crystallography Reviews since 2007 and is currently the official IUCr Delegate to ICSTI and CODATA.